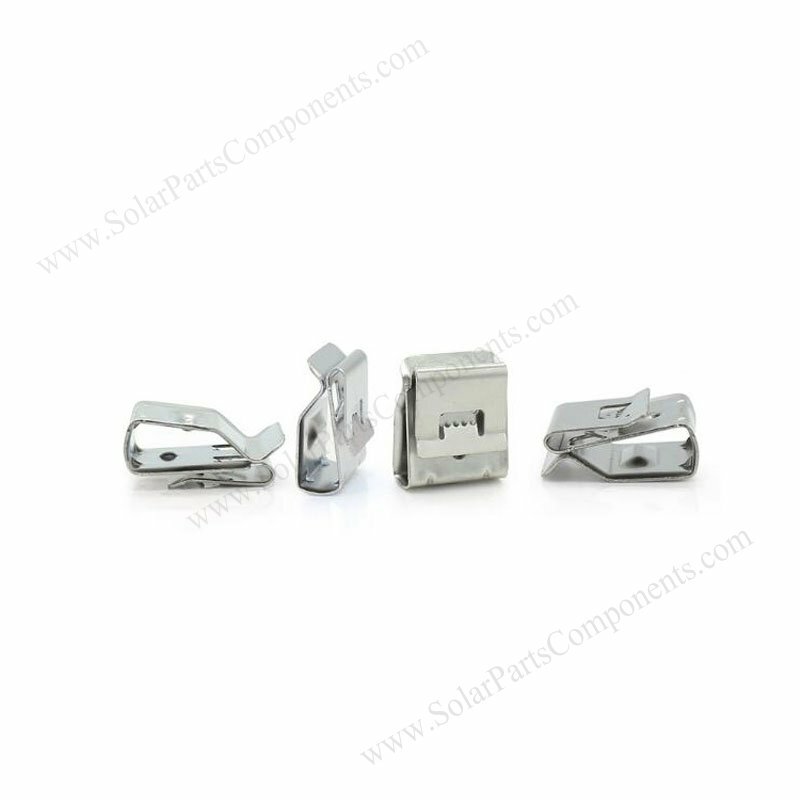 This 2 lines solar cable clips are designed for cable arrays . 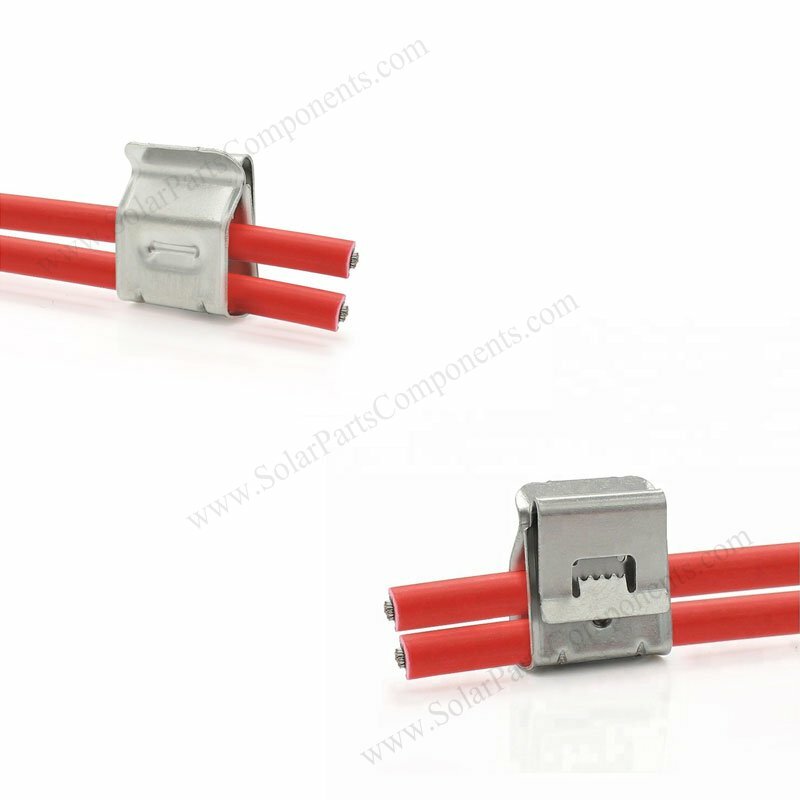 It’s suitable for one or two cables go through with clean and tidy appearance and prevent wires from striping off . 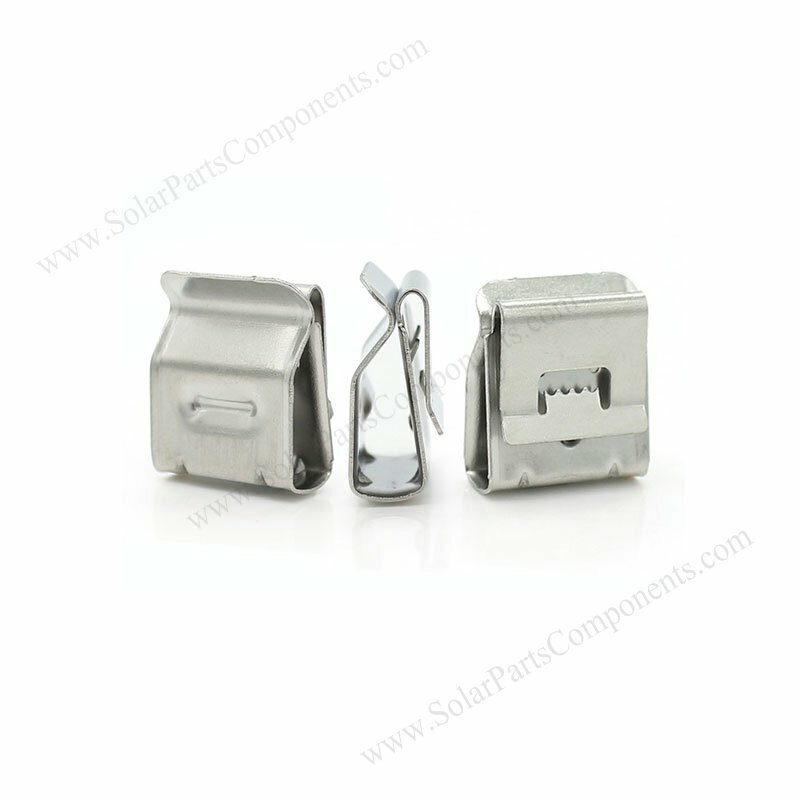 Good quality SUS 304 material for this two lines pv wire clips is reliable for bad weathers with more than 10 years long life . 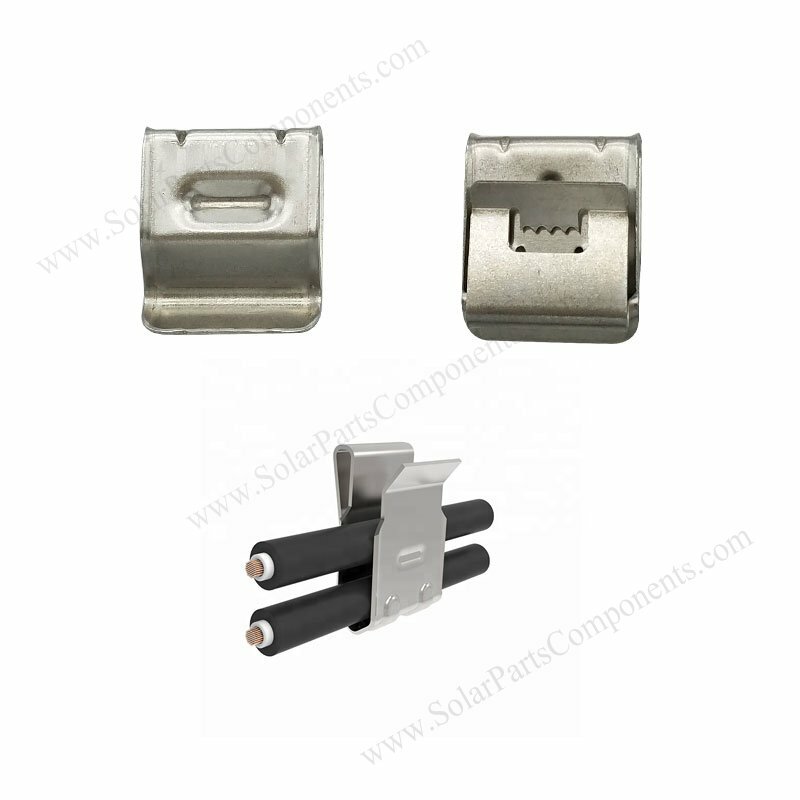 These PV cables should not exceed 8 mm in diameter and the aluminum rail / PV module frame thickness can be from 1.0 mm to 2.5 mm . 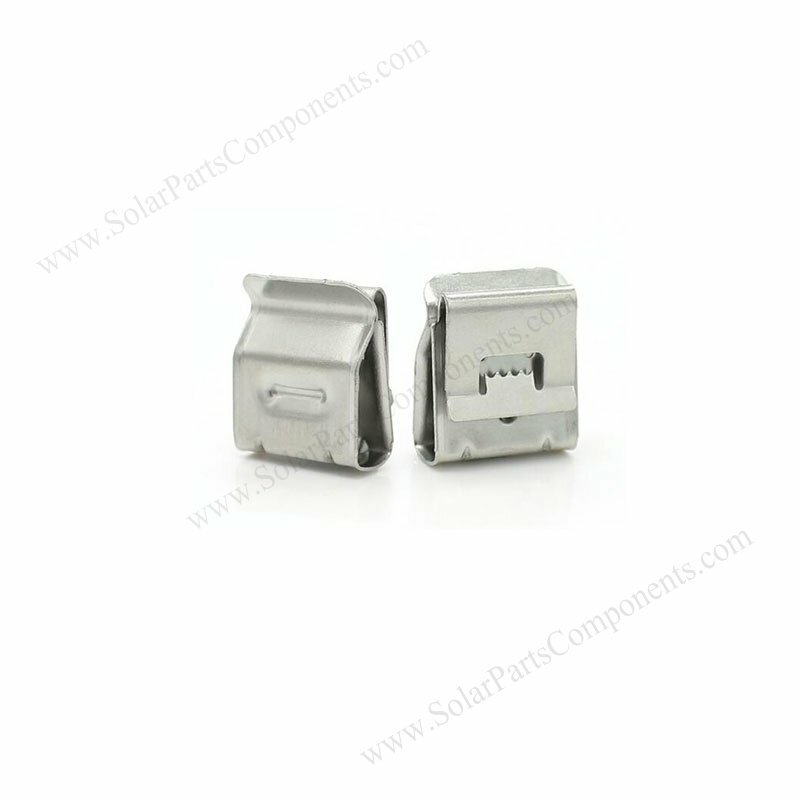 Both framed or frameless solar panel type can use our 2 line pv module wire clips . 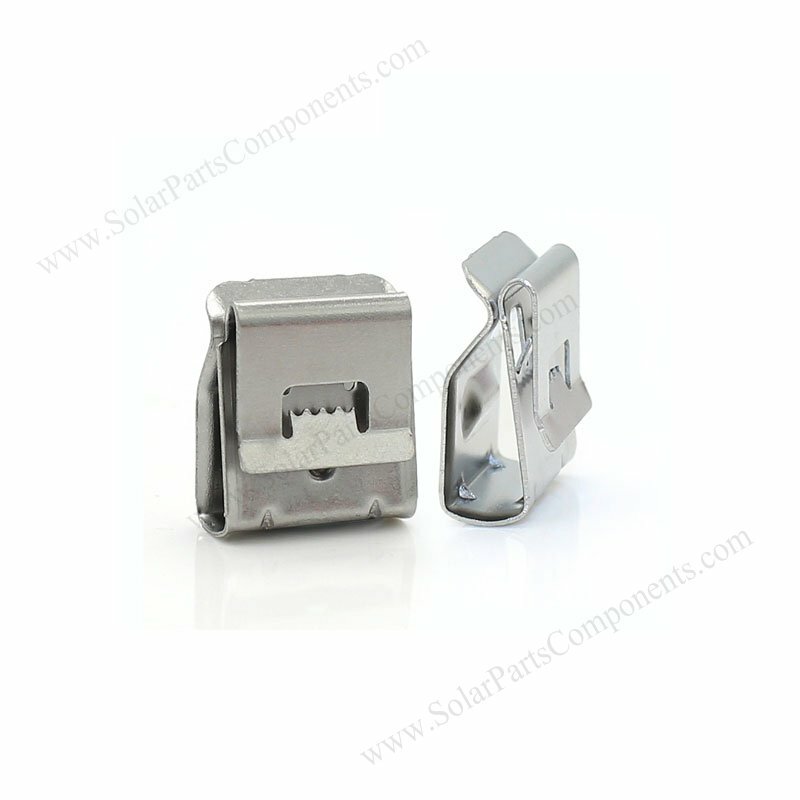 How to using this two line solar cable clamp ?